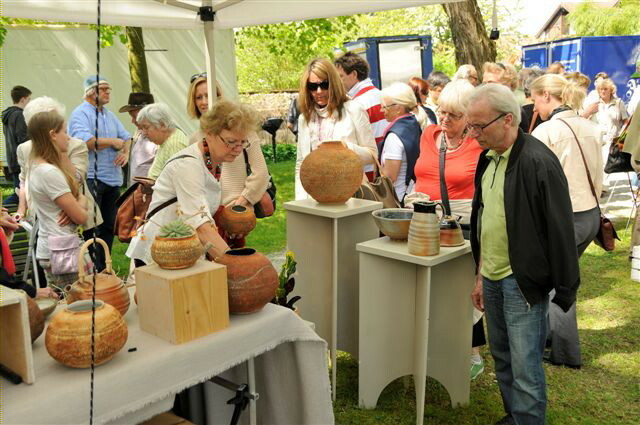 I have been selected for the 2nd consecutive year to exhibit at the Diessen international ceramic event near Munich It will take place from the 29th May until 01 June 2014. 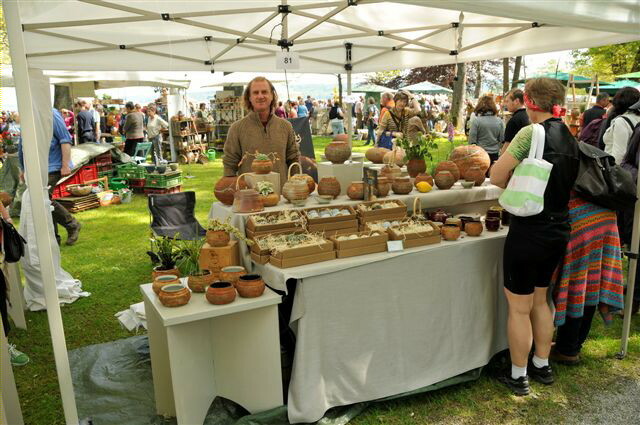 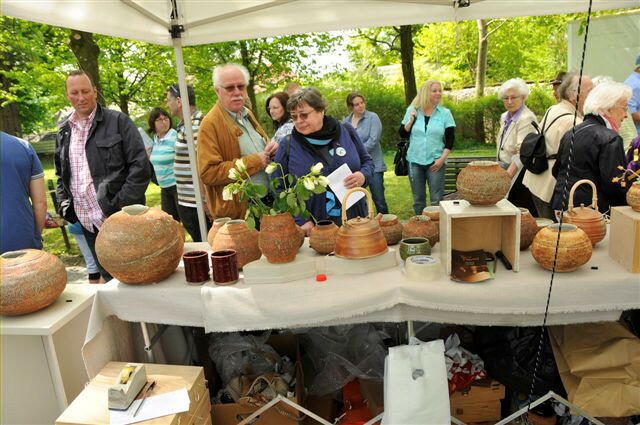 This ceramic event is one of Europe’s most prestigious pottery markets. 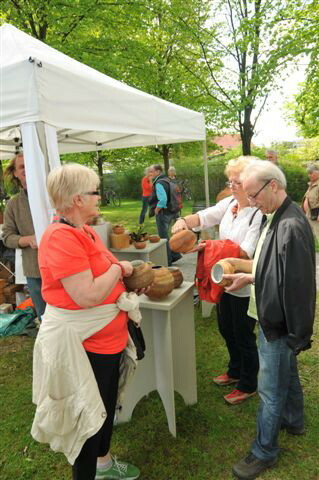 selecting the best of European ceramic artists today. 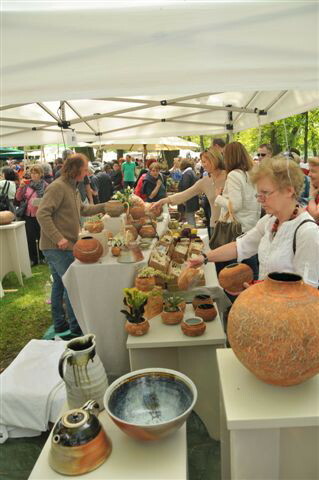 You will find me this year at Stand number 80 starting next Thursday until Sunday.